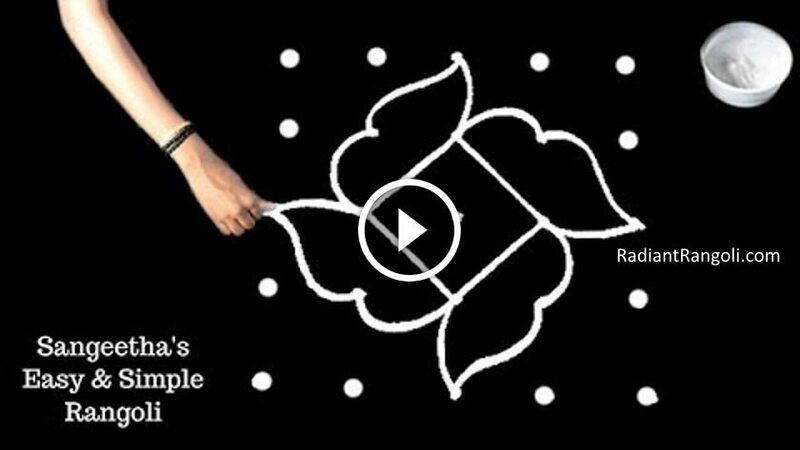 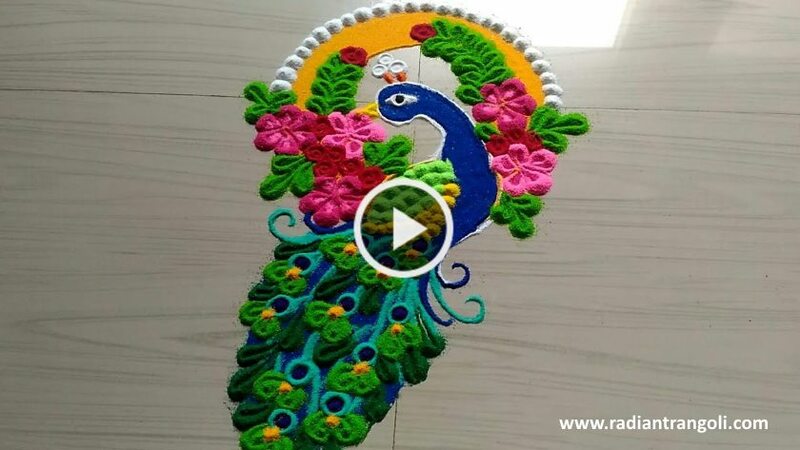 Diwali Flower Rangoli Design using simple tools at home. 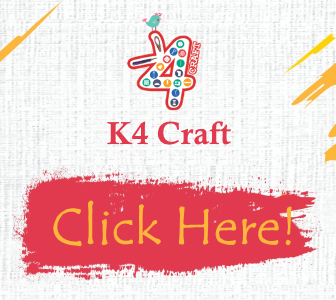 As we know, the time when our homes grow, whether it is lit with decorative lighting and new things are prepared which are new curtains, floating dias, new paintings, new Our house gives a new experience to cushions and bed covers or new things that shine. 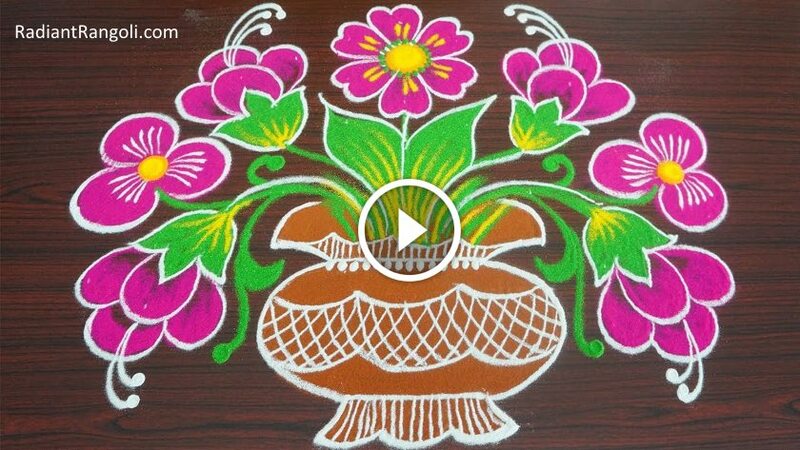 Talking about these festivals, a traditional form of art shown in every house during Diwali is Rangoli. 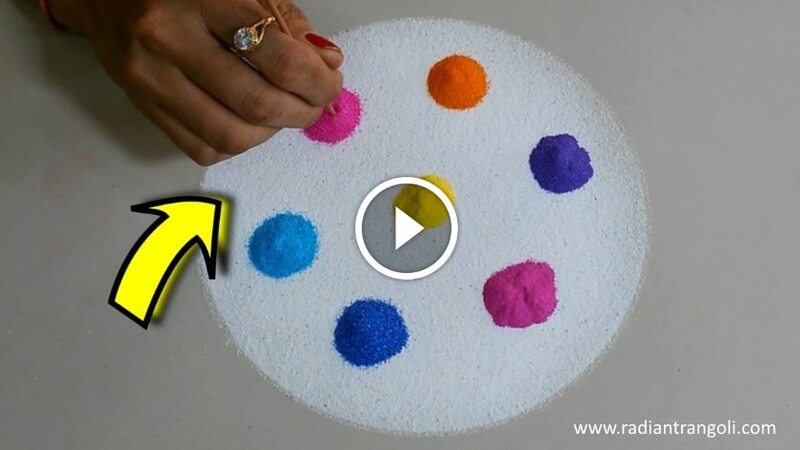 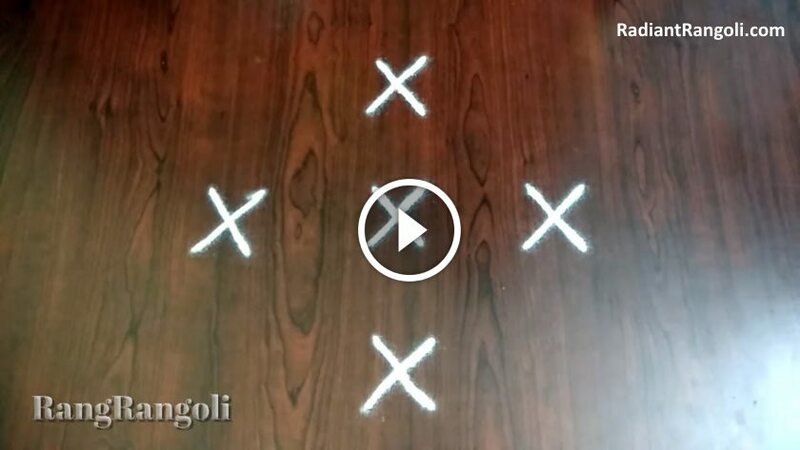 This year, make some excellent rangoli designs that are easy for beginners, but also work with the final output specialist. 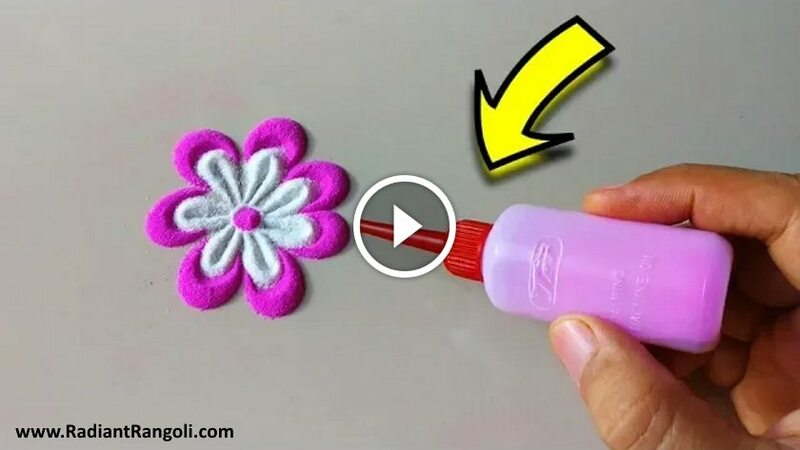 In fact, they can be made using the tools themselves.